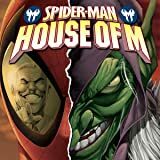 Collects Spider-Man House of M #1-5. 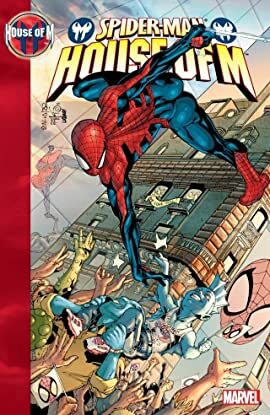 Meet Spider-Man - hero to the people, champion of the weak and oppressed... and World Wrestling Alliance Championship Titleholder?! Peter Parker has it all: respect, fame, and the adoration of all. But he also has a deep, destructive secret that he keeps from the world and from his family - one that could well unravel the reality he knows!